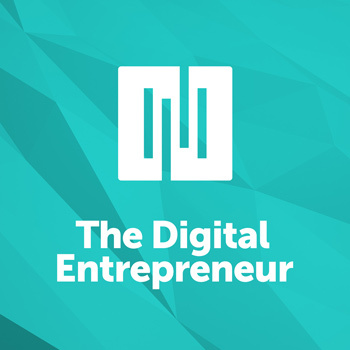 The Digital Entrepreneur is for people who want to discover smarter ways to create and sell profitable digital goods and services. 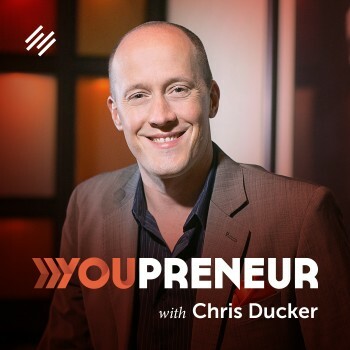 Tune in weekly as Sean Jackson, Katy Katz, and a host of experts give you the strategies and insight you need to start building your digital business ... the right way. Once again, Robert and I are stripping it down for a behind the scenes episode. The public launch of the Rainmaker Platform is behind us, and the results outdid our expectations. If you’re on board, welcome, and thanks! We’ve only just scratched the surface of what we’ll teach you to do with Rainmaker. Membership sites with a variety of business models have permeated the Internet business scene since the beginning, and that’s only intensifying as online advertising continues to underwhelm. Plus, we ask for your feedback on the last two episodes of the podcast in order to craft our go-forward format choices. And finally, we announce how a punk rock legend will become a part of the mix in 2015. Back in the 1950s, a bedridden man faced certain death from inoperable, terminal cancer. Tumors the size of oranges had invaded the man’s neck, groin, chest, and abdomen. The patient’s only hope was a new experimental cancer drug called Krebiozen. Three days after the initial treatment, the man was out of bed and joking with his nurses. As treatment continued, his tumors shrunk by half. Ten days later, he was discharged from the hospital … the cancer was gone. That’s pretty amazing in itself. The more amazing thing is that Krebiozen didn’t actually work. In this episode of New Rainmaker we look into the unstoppable power of belief, and what it means for doing business in the 21st century. What do the actors Laurence Fishburne and Alec Guinness have in common? Aside from being very good — and very successful — at what they do, they’ve both played a very particular kind of role in their careers. You might know them better as Morpheus and Obi Wan Kenobi, respectively. These are roles that strike at the very heart of our desire for adventure and change. They also happen to strike at the heart of what makes a business truly great and profitable. In this episode of New Rainmaker we follow an ancient thread that began thousands of years ago, but has critical relevance to how you can build your audience — and your business — today. We’ve been talking about “media not marketing” in this broadcast quite a bit … but what does that actually mean, what can it look like? As you’ll hear in this episode, examples of a media-first approach done very well are all around us, it only takes a simple shift in thinking to see them. But can this approach to building an audience have an actual effect on the bottom line revenue of your business, or is it just more philosophical wordplay? Back in the day, the Big Dream of any creator involved striking a deal with a name like Random House, Warner Brothers, or Atlantic Records. Signing a deal with one of those immortal entities was considered the gold ring, the opening of the only door to independence, respect, and success in media and entertainment. Then, in the course of less than twenty years, the Internet obliterated those power structures, leaving creators of all kinds — for better or worse — holding their futures in their own hands. It’s time to pull back the curtain for just a few minutes and talk about what we’ve learned (so far) from producing New Rainmaker. We’re only three episodes in, but this is something we want to do periodically throughout the run of the broadcast, starting right now. 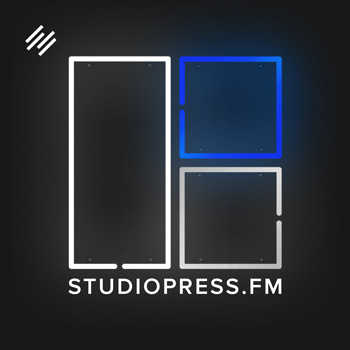 Stay tuned as Brian Clark and I take you behind the scenes of the early days of this particular media brand and then talk a bit about where it all might be going. In the days before the Internet, if you wanted to create and distribute any kind of content on a large scale, you needed to either be wealthy, have connections, win the cultural lottery of getting picked, or possess a nearly impossible combination of any of those factors. Only a very privileged few had the resources to own a radio station, a recording studio, or a printing press. Even fewer could cover the cost and supply the expertise required to keep those kinds of operations running. But all of those problems existed before the Internet. There are many words to describe this thing that so many are after … and many reasons they are after it. But is there any real value in celebrity for celebrity’s sake? If you’re famous for being famous — that phenomena of modern western culture — what does that actually get you? Who is it that — regardless of the economic climate — always seems to be able make things happen? In any endeavor, non-profit, for profit, the dentist’s office, the publishing house, the software company … almost anything you can think of … who’s the most important player? And how do you become this person? LinkedIn is rolling out a lot of new features for marketers; including video. 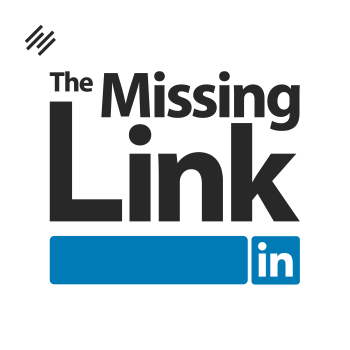 If you are looking for creative ways to connect on LinkedIn, then this episode will inspire you. 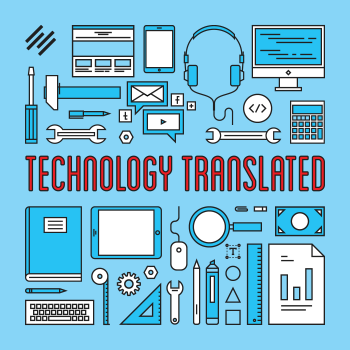 To blog or not to blog, that is the question … we’ll debate on this episode. 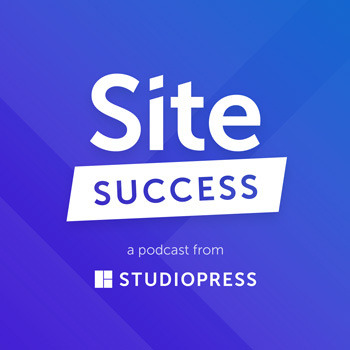 Eric Enge — founder of Stone Temple Consulting — shares his insights on using content marketing to dramatically grow a service business. An intimate interview with Rand Fishkin – Founder of Moz – on the perils and positives of being a tech entrepreneur. How you think about your business matters. And in this episode, we delve into the growth mindset you will need to succeed. Guest blogging is a great way to grow your audience, if you know the right way to do it. Facebook made significant changes to the way marketers organically reach their customers. Does this mean free traffic from Facebook is over? Annie Cushing (@annielytics) discusses how to avoid the most common mistakes with Google Analytics. Google AMP represents a fundamental change to website development. But should you implement it? A smart and simple framework that will help you achieve your online goals! In this very special year-end show, Katy and Sean cover the big changes in online marketing for 2017 and what to look for in 2018. A behind the scenes discussion on how — and why — you should create a digital marketing agency. 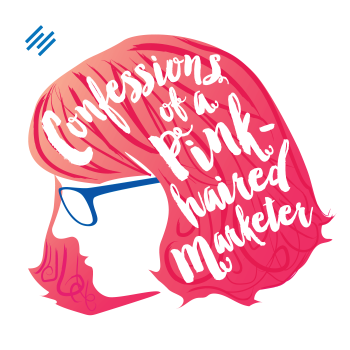 A power-house round table discussion with three of the most influential women in online marketing. Have you ever considered selling your online business? If so, then there is a lot to consider, and this episode gives you the details you will need to know. Struggling with how to sell the benefits of your online products? Then this episode will help. Thinking about using chatbots for your online business? Then you will want to listen to this episode. 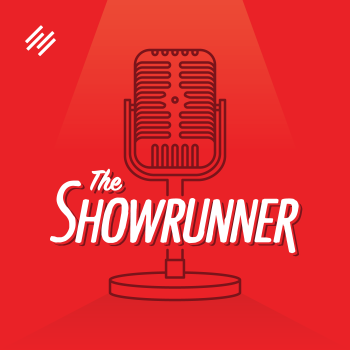 An interview with Jonny Nastor and Jerod Morris, creators of The Showrunner. Negative reviews can have disastrous consequences for your business, unless you are prepared. This episode helps you address the most important question of being an online entrepreneur – Why does it matter? A revealing look at the emerging marketing trends of 2017, and what you need to do to be prepared for them. 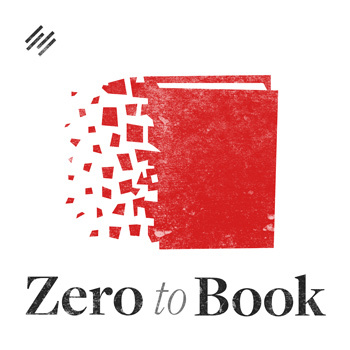 If you have ever considered writing a book for printed publication, then you must listen to this episode. Every online business faces competition for its product or service. But competition does not have to be a bad thing, if you look at it the right way. Finding the right people to join your growing online business is not easy. But, with a little effort, you can create a compelling offer that does not require you to spend a lot. It can be intimidating hiring contractors or employees for your online business. But it doesn’t have to be that way if you know how to do it. Sean Ellis and Morgan Brown from GrowthHacker.com join us for an in-depth look at how you can grow your online business. Do you struggle with how to price your online products? Well, this episode will help. The Amazon publishing ecosystem is a great way to build your online audience — if you know what to do. Running an affiliate marketing program can be tricky, especially when selling digital goods. So is it worth it? Sure, getting traffic from search engines is important. But is it worth investing time in SEO to get that traffic? When it comes to creating a profitable online business, there are many options to consider. But is WordPress the right way to go? 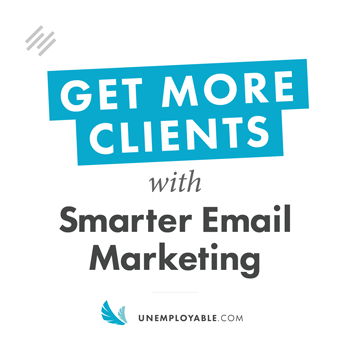 Are you looking for smarter ways to engage people in your online business? Then you will want to listen to this episode. If you think that innovation is derived from a deep understanding of your customer, think again. This week’s guest aspires to help you get your money right. He wants to assist others in taking back their purchasing power. He is Jarmar Dupas, and he is a Digital Entrepreneur. This week’s guest is obsessed. She has a burning passion for creating freedom in not only her life but also in the lives of others. She is Raubi Perilli, and she is a Digital Entrepreneur. What do advanced sports analytics have to do with digital commerce? Well, everything — at least when it comes to the story of Ed Feng and his site The Power Rank. 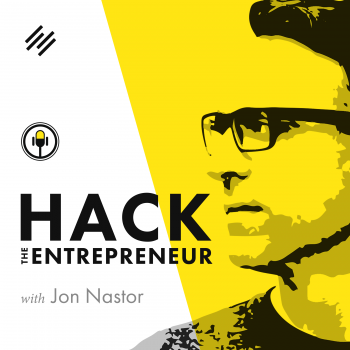 This week’s guest on The Digital Entrepreneur is all about vitality. His focus is educating dog owners on natural practices that prevent pet illness effectively and sensibly. He helps people who want the best for their animals. This week’s guest on The Digital Entrepreneur is focused. Her focus is on creating a one-on-one relationship with every one of her customers. How? She’s doing so by utilizing Twitter to personally connect with her target customers. And those connections have driven the growth of her online business. This week’s guest on The Digital Entrepreneur is determined. His goal is to help five billion people with their efforts to grow a business. How? The freedom of digital entrepreneurship means something different to all of us. For Andrea Vahl, it has meant the freedom to be unafraid of being different, and build a business that shines a light on her talents. And she loves helping other people do the same. What are you trying to chase down right now in your business? This is a question my guest on this week’s episode asks himself constantly. And he’s here to share some wisdom that will help you chase your it down faster and better. 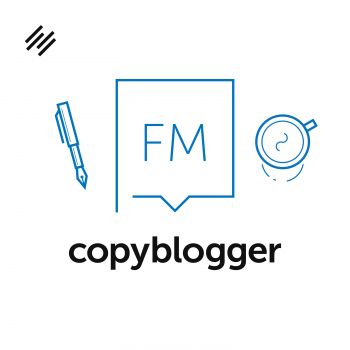 Joanna Wiebe of Copy Hackers joins us this week on The Digital Entrepreneur to offer up a handful of simple copywriting hacks that work especially well for digital products. 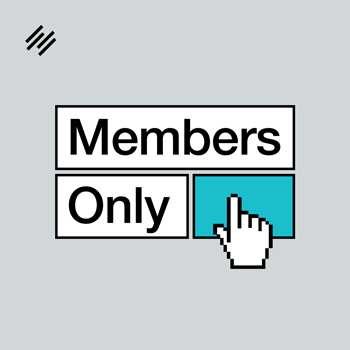 Are you thinking of launching a membership site built around education? Do you already have one, and are looking for ways to take it to the next level? If you answered Yes to either question, then this episode will be for you. 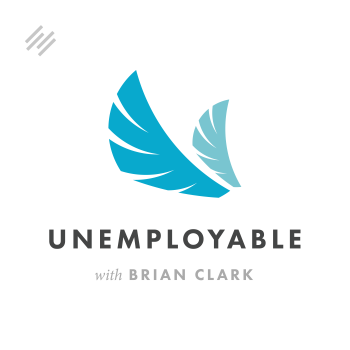 This may come as a shock, but Brian Clark is going to start publishing articles on a site other than the ones he owns. Find out where, his reasoning, and why this isn’t what you think it is. What is the biggest difference between a perpetually aspiring digital entrepreneur, who has all the ideas in the world … and a successful digital entrepreneur, who actually goes out and gets things done? It might be time to adjust how you’re approaching your social media strategy — especially if your approach is focused solely on top-of-the-funnel activities like building awareness. Virtual Reality (VR) has been theorized and fantasized about for decades, perhaps even longer. Many of us have considered it a part of some still-off-in-the-distance future. But what if we told you … that the future is now? Do you need a mobile app that is separate from your website? If you’ve built an audience online, you’ve probably pondered this question a time or two. The answer (still) hasn’t changed. This is the fourth episode in our ongoing series on the essential elements of the modern marketing website. Today we take the next step after access, and break it down by using free online courses as the perfect lead magnet for digital entrepreneurs. 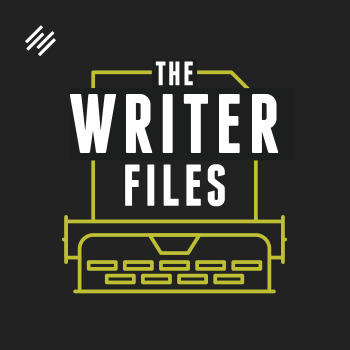 Robert Bruce and Chris Garrett join Jerod Morris on this week’s episode to discuss some real-life examples of what we discussed on last week’s episode. When your website delivers the right piece of content at the right time to the right person — and in the right format — you create experiences that pull people in and increase your chances of compelling registrations and driving sales. What are the essential elements that a website must have to create a user experience that leads to successful digital commerce? We introduce them in this week’s episode. Are all entrepreneurs really digital entrepreneurs? A recent research paper posted this idea. 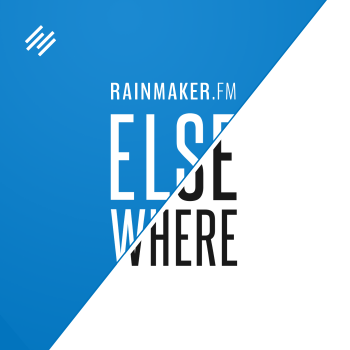 We decided it would be the perfect jumping off point for the newest show on Rainmaker.FM: The Digital Entrepreneur.